The film is composed of two parts: First Era and Second Era. First Era (273 mins.) begins at noon with a midway intermission. Second Era (292 mins.) begins at 6 p.m. with a midway intermission. Lanzmann’s groundbreaking durational documentary, an extensive look into remembrances of the Holocaust by survivors, witnesses, and perpetrators, is a deeply heartbreaking yet incisive examination of the Shoah. In production for 11 years as Lanzmann crisscrossed the globe in search of people willing to talk about their experiences, the film probes questions of historical memory and the banality of evil through remembrances of family members who perished, survival tactics, and—via Germans whom Lanzmann often surreptitiously recorded—the thought processes of those who perpetrated horrible crimes against humanity. 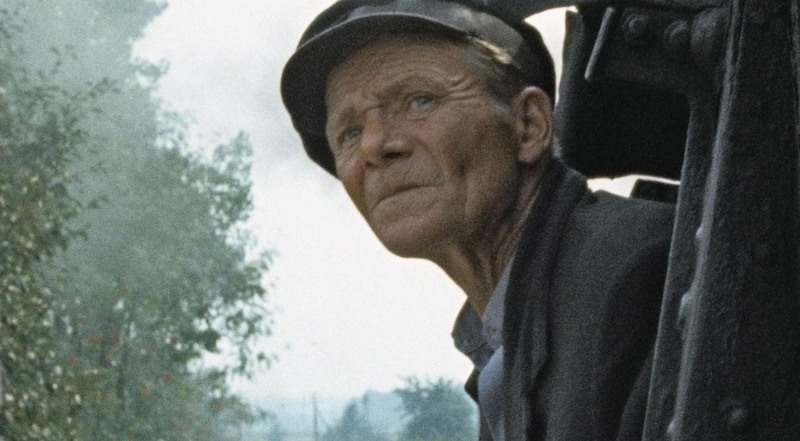 Controversial upon release and consistently sparking dialogue since, Shoah is an unforgettable cinematic experience, and considered by many to be the greatest documentary ever made. In memoriam Claude Lanzmann (November 27, 1925 – July 5, 2018). This film is presented in partnership with the Oregon Jewish Museum and Center for Holocaust Education, the Northwest Film Center, and the Institute for Judaic Studies. Tickets for Portland Art Museum members are $8.